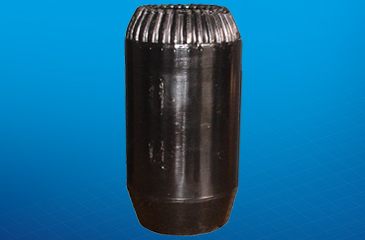 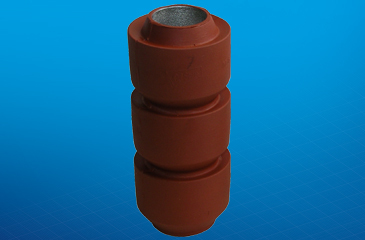 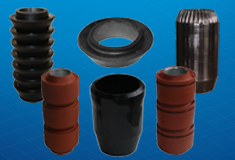 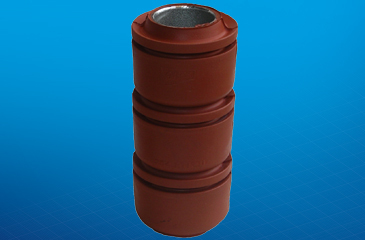 Oil States offers swab cups in various designs to meet the many well conditions seen in today’s oil and gas industry. 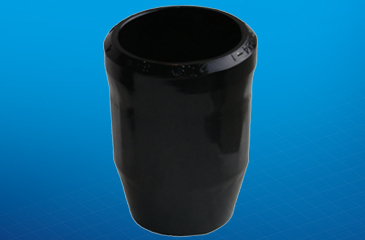 Our swab cups are manufactured utilizing elastomer compounds formulated and mixed in-house at the Oil States Elastomer Technology Center in Arlington, Texas, USA. 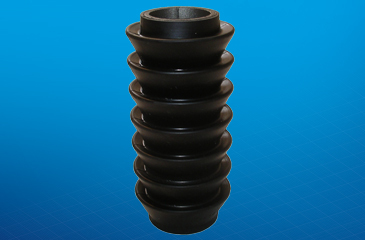 Our swab cup line, manufactured at our Arlington, Texas, and Lampasas, Texas, facilities offers the widest range of sizes in the industry. 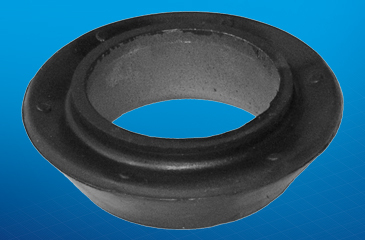 Wireless design for added flexibility.